This is such a sweetie, sweet book of friendship. The illustrations couldn't be any sweeter. It is the story of a bear who finds the greatest thing ever to give to his friend, mouse. To tie in a project with your kiddos, have them paint up a perfectly perfect box just for fun 9or to gift). Juice boxes work great for this. To make it a home for a tiny toy, cut out the front or back of the box with a kinfe/blade. This is NOT something for your kiddo to do. YOU can prep the box by cutting first. Set up craft area with a splat mat or table cover and hand your kiddos a large(ish0 paintbrush and some white paint. Paint up boxes and set aside to dry. The white paint will prime your box so your kiddos will have a blank canvas. Once dry, hand your kiddos smaller paint brushes, markers and or collage bits and glue and let them go to town. 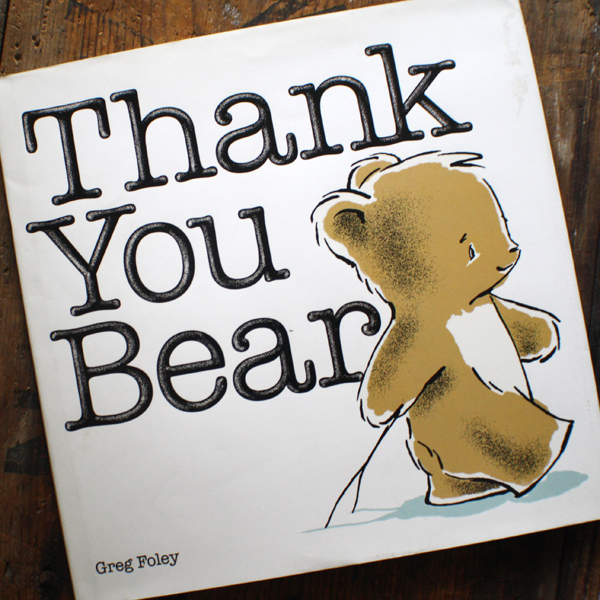 November is Picture Book month, check out the blog here.